This CD is celebrating 25 years of what is now the biggest heavy metal festival in the world. 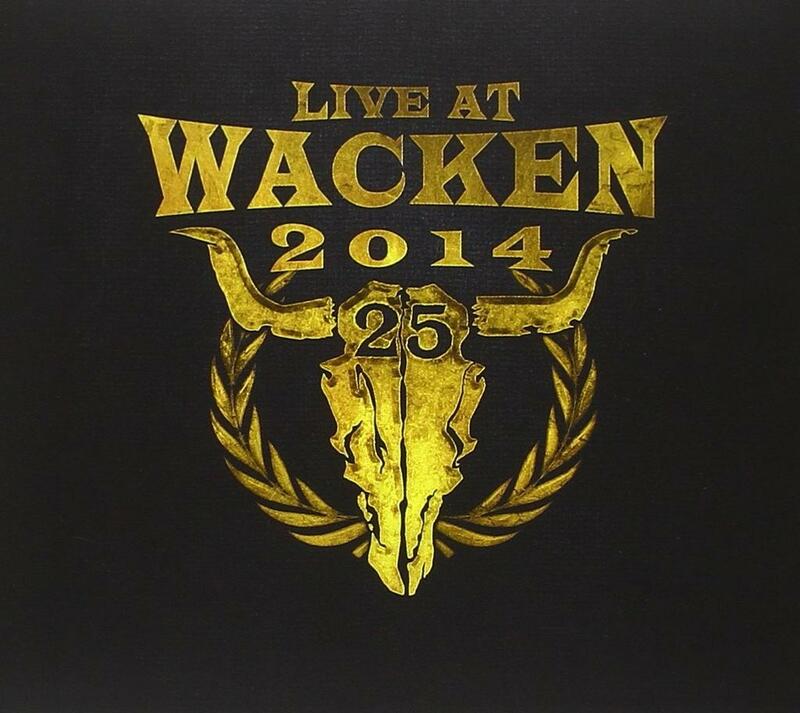 Featured in the CD are the best acts to play on the Wackens Black and True Metal stages such as Saxon, Motorhead, Kreator and Amon Amarth as well as those to play the Party and Wackinger stages. 7. Geh Mer Halt Ze Slayer - J.B.O.